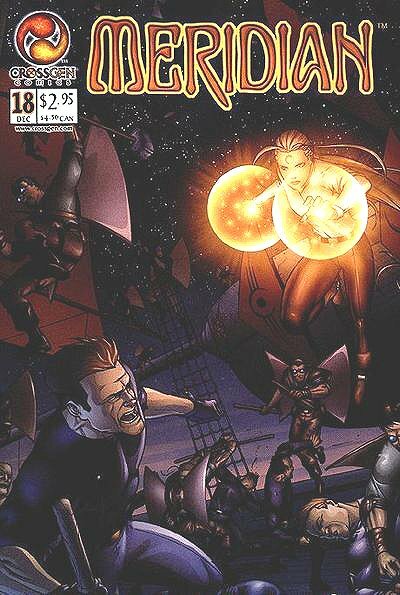 Click Here To See Meridian #18 Comic Book! 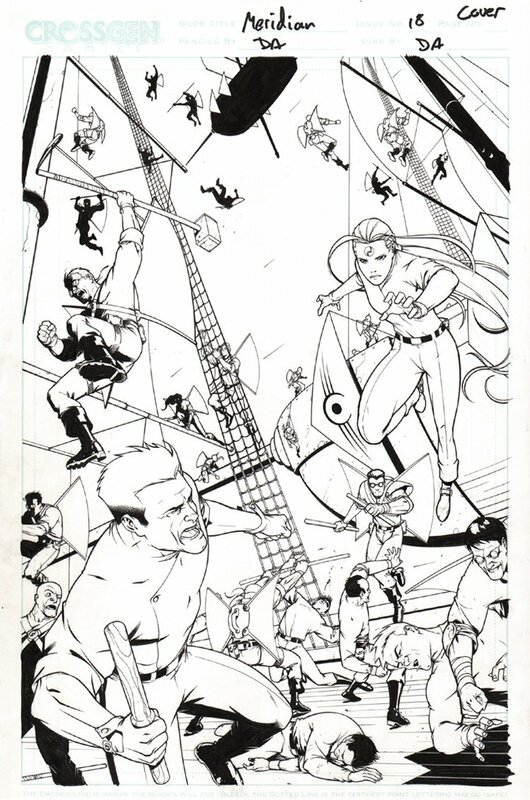 Check out this very nice Meridian cover which was penciled and inked by Derec Aucoin. This nice cover features an all out battle form the sky! Just a great cover! Compare this nice cover art to the published comic book in the red link above!